RCTC’s Dental Hygiene program is designed to provide academic and clinical educational opportunities for capable individuals to acquire the knowledge, skills and attitudes necessary for the professional practice of dental hygiene. Dental hygienists are licensed oral health professionals who focus on preventing and treating oral diseases both to protect teeth and gums, and also to protect patients’ total health. They must take a written national board examination and a clinical examination before they are licensed to practice. In addition to treating patients directly, dental hygienists may also work as educators, researchers, and administrators. Members of the dental hygiene profession act as allied personnel to the dentist and make it possible for more complete preventative dental services to be provided to the public. Finding dental costs for procedures is difficult. We created this section so users of our website can see what others have paid for dental treatment at RCTC Dental Hygiene Clinic - Rochester Tech College Community Clinic. 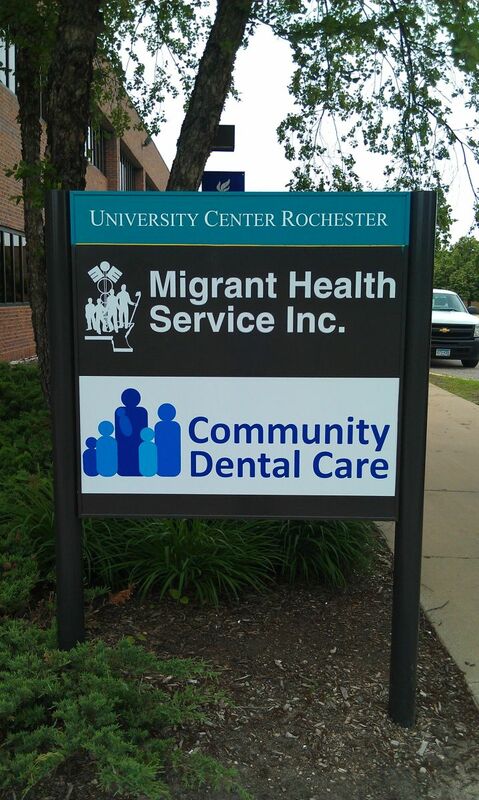 Do you know how much RCTC Dental Hygiene Clinic - Rochester Tech College Community Clinic charges for services? Attention We cannot guarantee the dental costs to be completely accurate. They are displayed for informational purposes for our users. We have compiled prices provided by users and online research. In order to obtain actual costs please contact RCTC Dental Hygiene Clinic - Rochester Tech College Community Clinic directly.